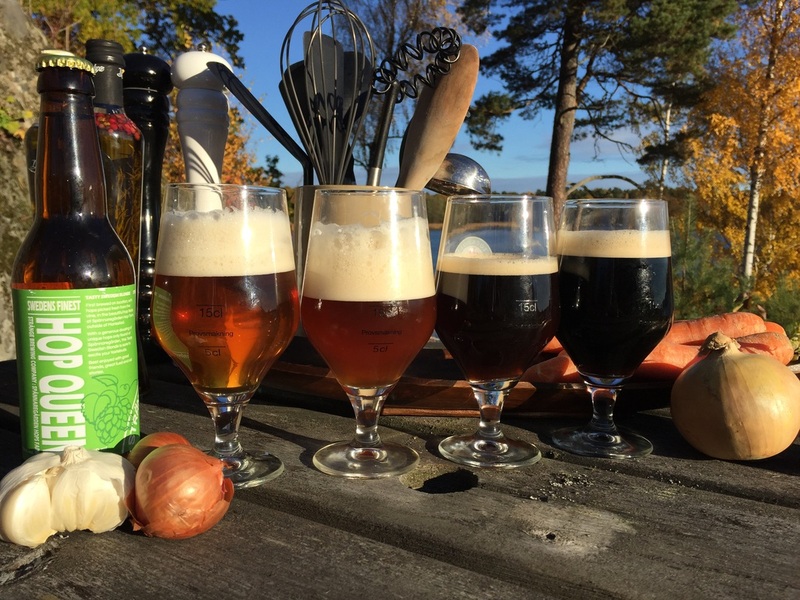 Craft beer is all about ingredients, temperature, time and equipment; at STRANGE we like to focus on people & ideas as well. We collaborate all the time, from brewing in a hop field to hand crafted beers for an intimate wedding and everything in between. 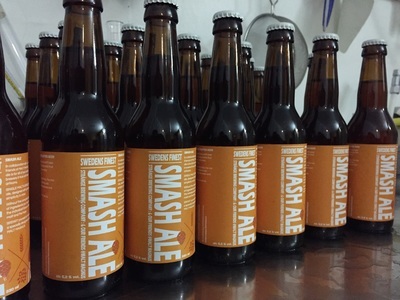 Maybe you are a home brewer/brewster with an awesome craft beer idea, or a graphic designer wanting to use a bottle/can as your canvas, a musician/ band that want your own beer for your gigs or you have a big day that deserves a big beer. 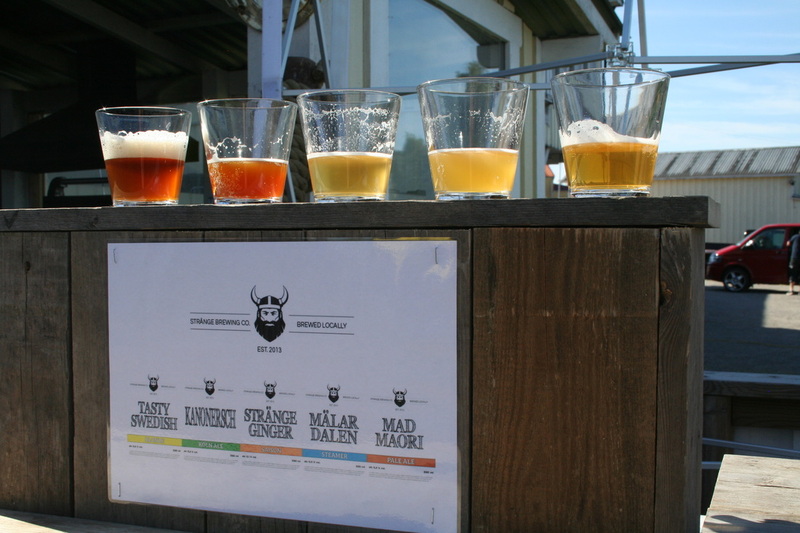 The more crazy, the more we want to do it. 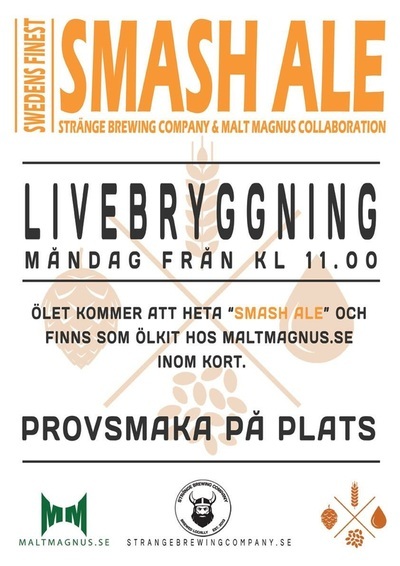 So get in touch with us info@StrangeBrew.BEER. 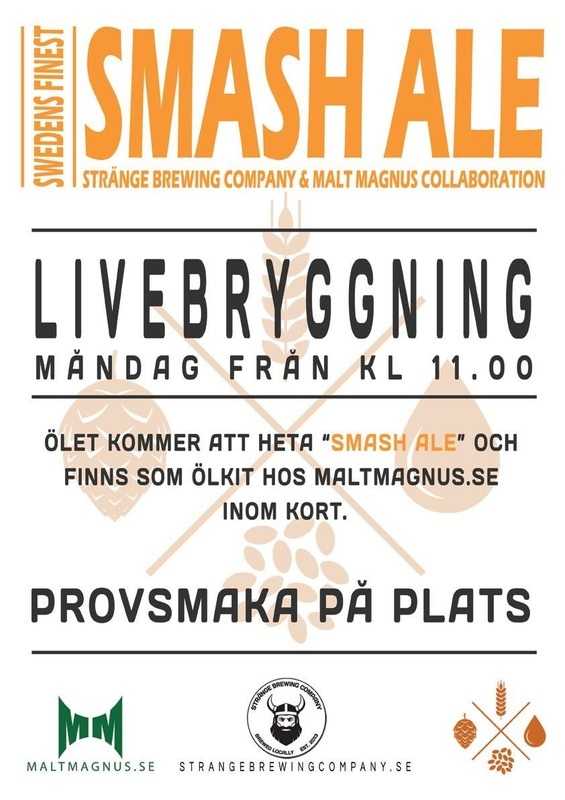 We brewed a green Swedish hopped blonde, with hops picked fresh of the vines during the annual hops festival at Sweden's only commercial hop farm. 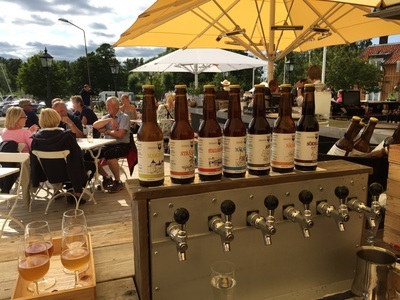 In the middle of the farms courtyard, with chickens running around and tractors driving by during the brew, we flashed up the burners and started brewing on site. 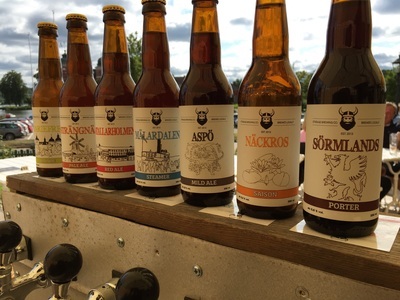 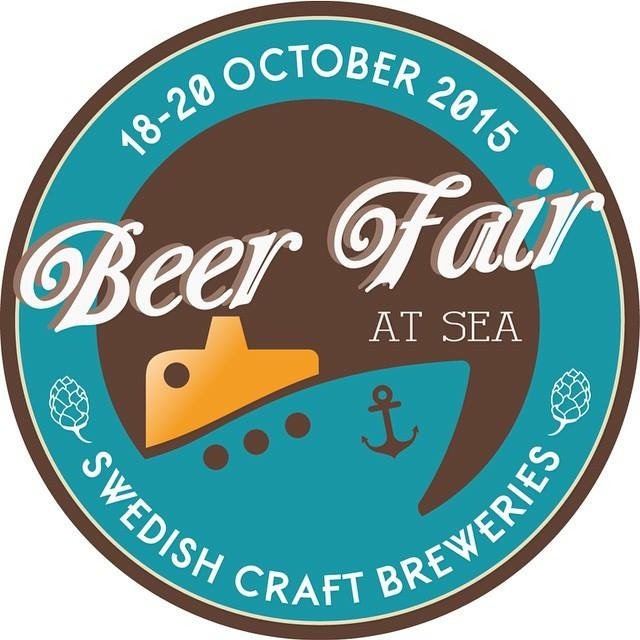 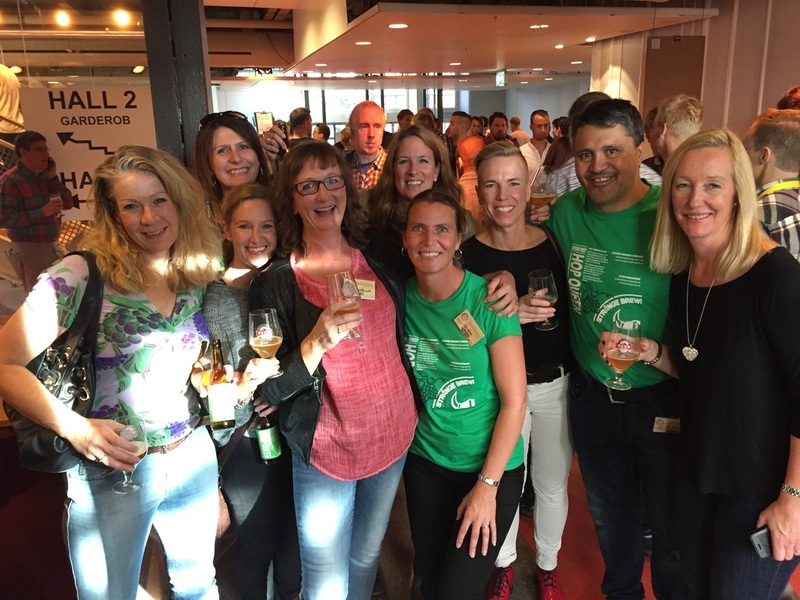 ​​We launched the beer at the Stockholm Beer & Whiskey Festival 2015. 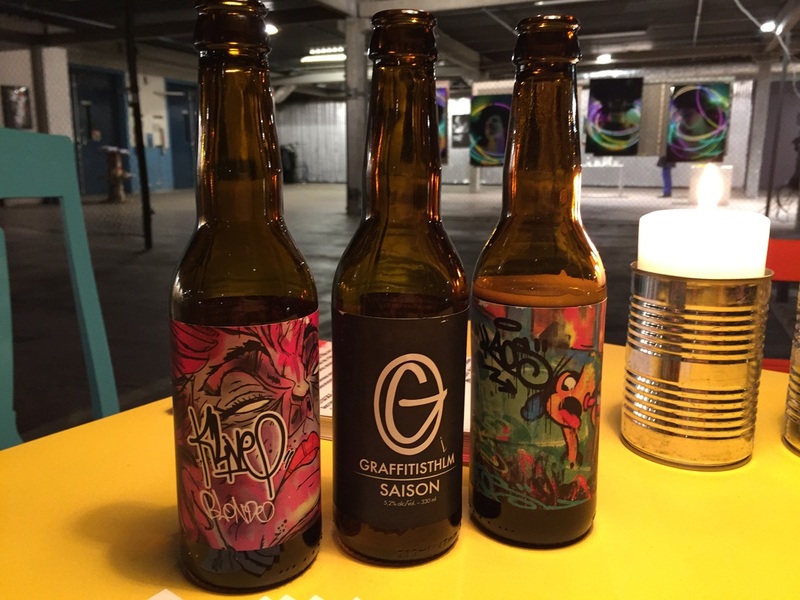 For GSTHLM's annual artshow we collaborated with the artists to create their own signature beers... KLIVE BLONDE & KAOS IPA complete with awesome original art work. 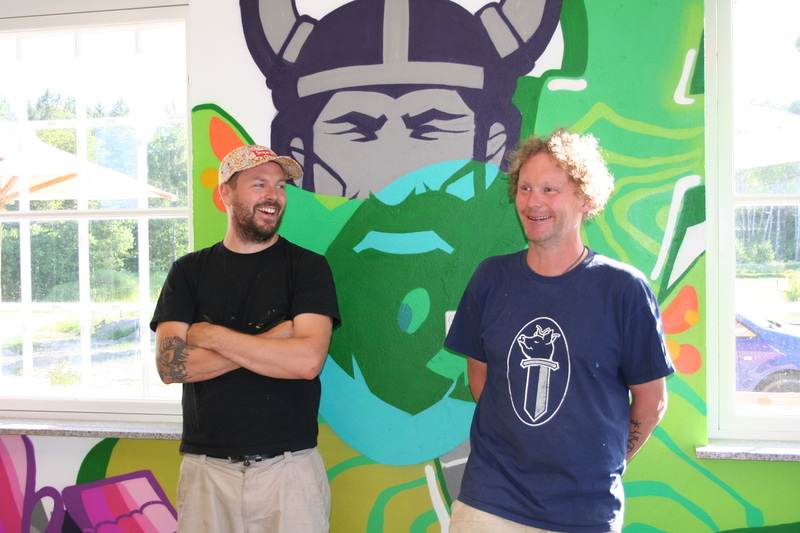 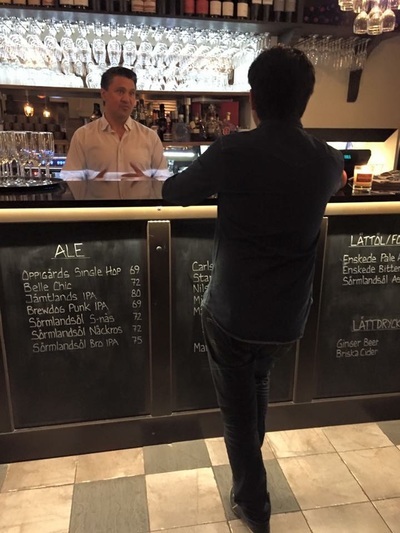 Their signature beers are a feature at artshows, company days and special events both here in Sweden and abroad. 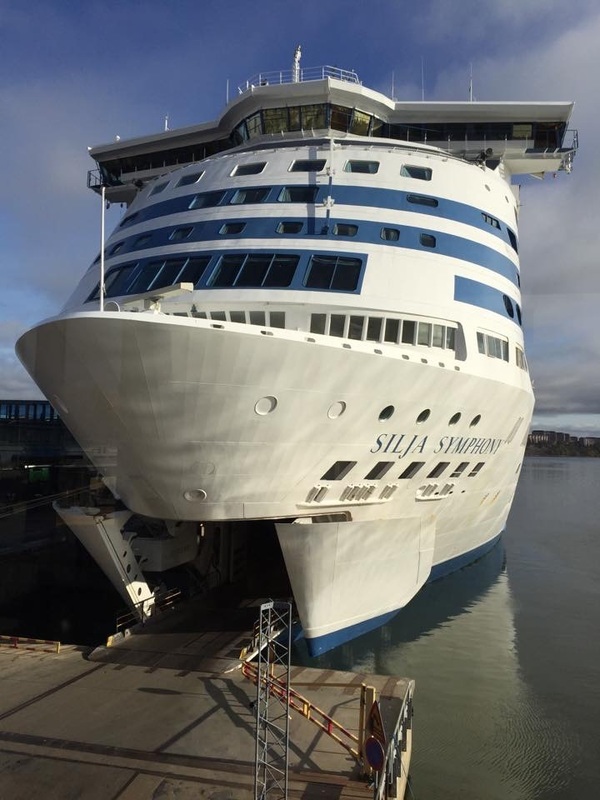 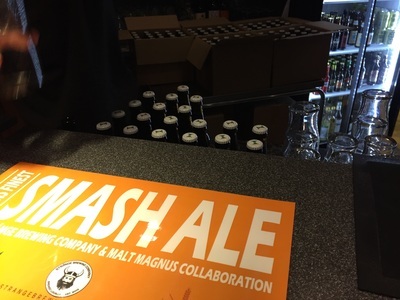 We brewed a S.M.A.S.H ale on board the ship as we travelled back from Helsinki to Stockholm during the Beer Fair at Sea in conjunction with Malt Magnus. 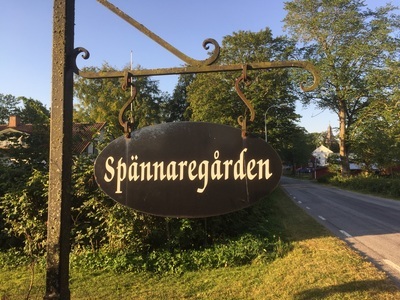 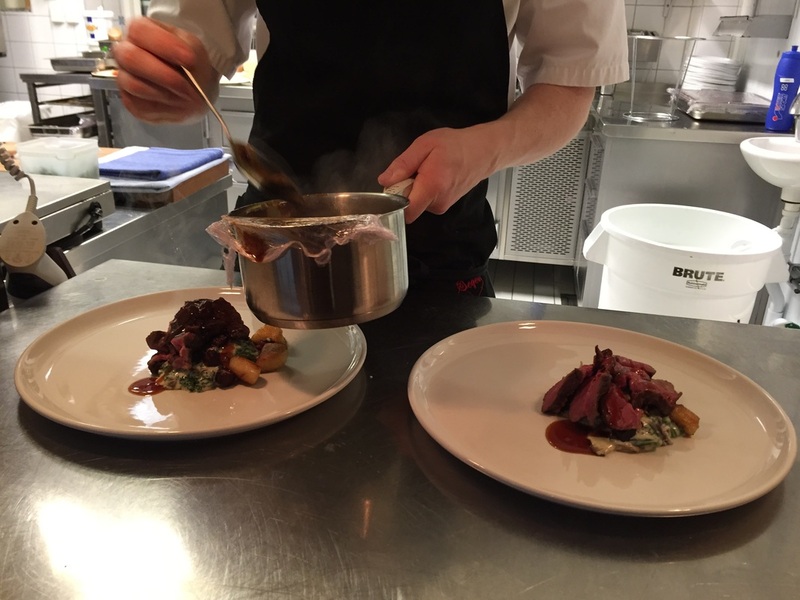 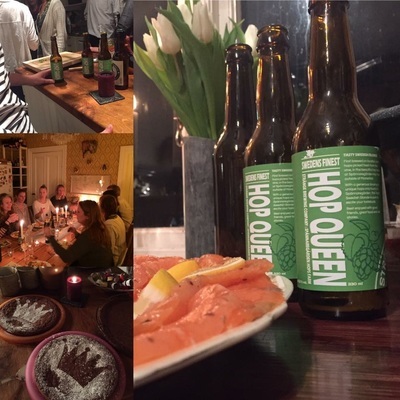 A late autumn Beer Makers Dinner in Strängnäs where we featured our Swedish hopped HOP QUEEN & brewed 4 special beers that complemented each of the different course prepared by Tobias the head chef. ​This was a fantastic project that teamed our beer making skills with a Top "White Guide" restaurant to come up with unique beers to complement the devious menu. 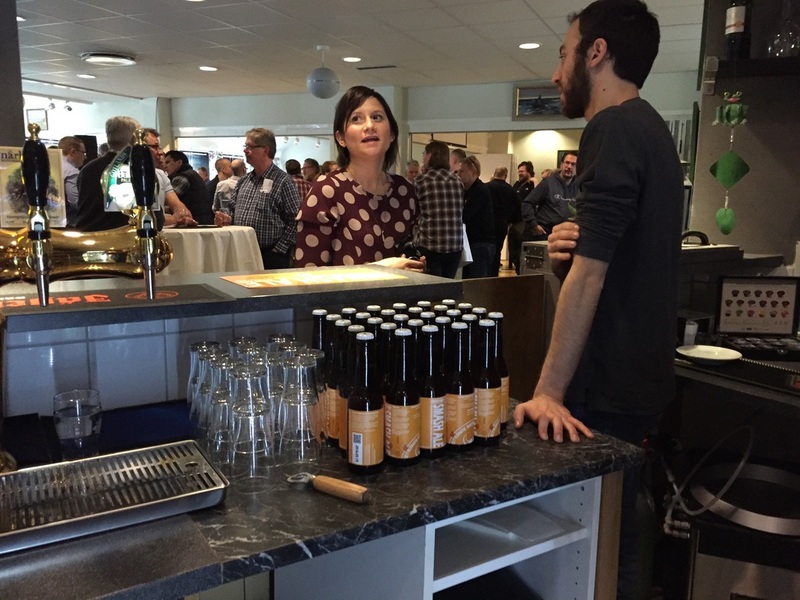 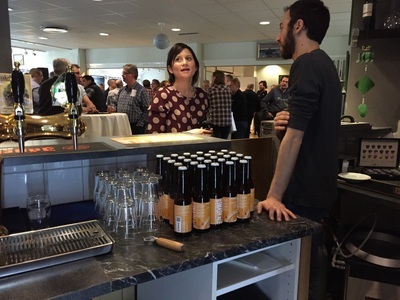 We brewed a S.M.A.S.H ale for MALT MAGNUS's Grand Opening of their new warehouse and an information beer event held at Kumla Hotel. ​The original collaboration S.M.A.S.H ale that we brewed on the SILJA LINE Ship was the welcome drink for all guests and was also launched as the MALT MAGNUS S.M.A.S.H beer kit (awesome...). 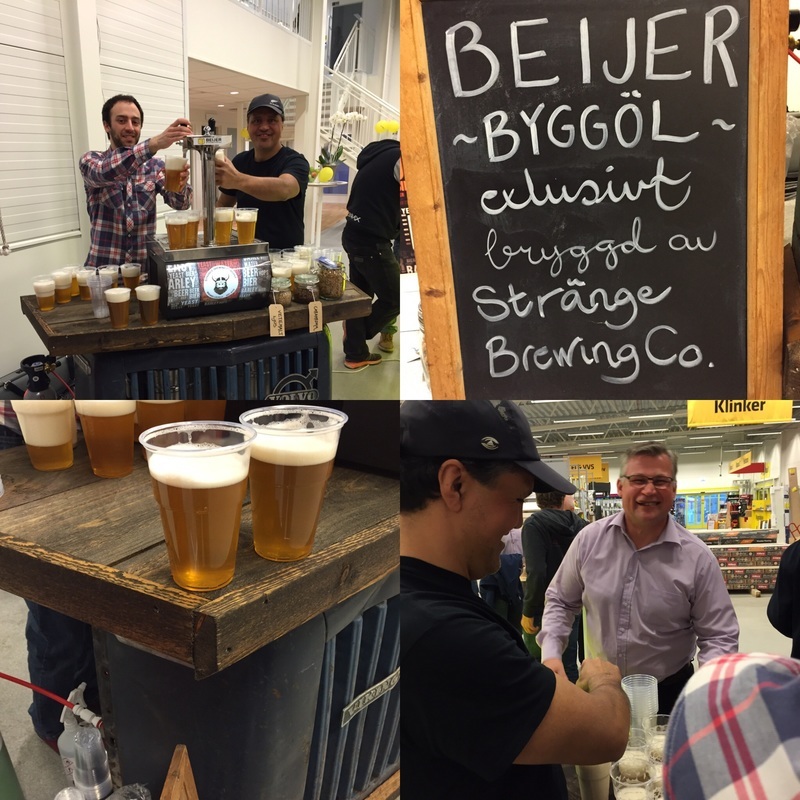 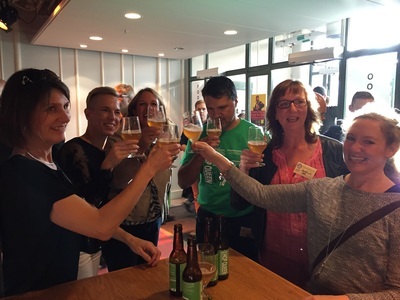 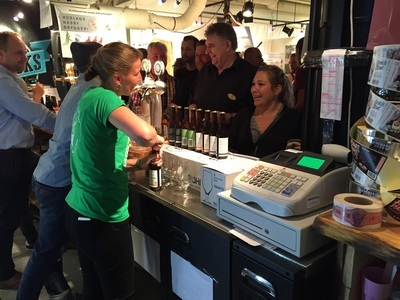 For the opening of Beijer Bygg Strängnäs, we brewed a special hop forward Blonde which was so popular they drank everything we brought with us. 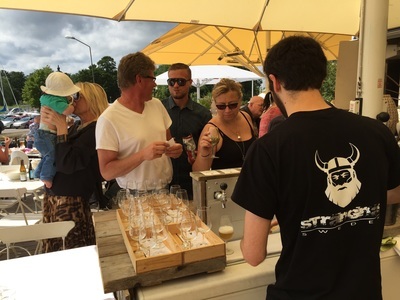 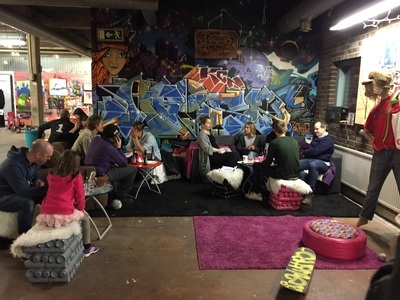 ​We set up two bars, one outside by the wild pig open grill and another inside where all of the festive fun was happening. 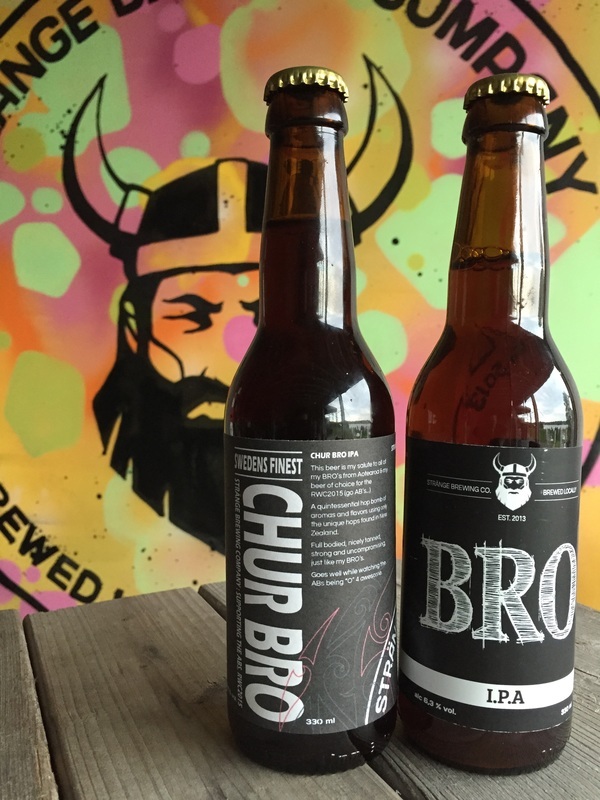 CHUR BRO... Our tribute beer to the Worlds Best Team - the mighty ALL BLACKS. I was lucky enough to score a family pack of tickets to the AB's vs Argentina game at Wembley. 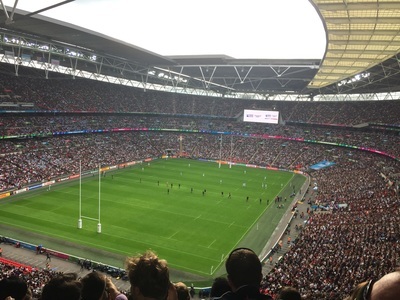 As a KIWI, everything stops when it comes to Rugby World Cup time; and as the defending champions this one was a biggee. 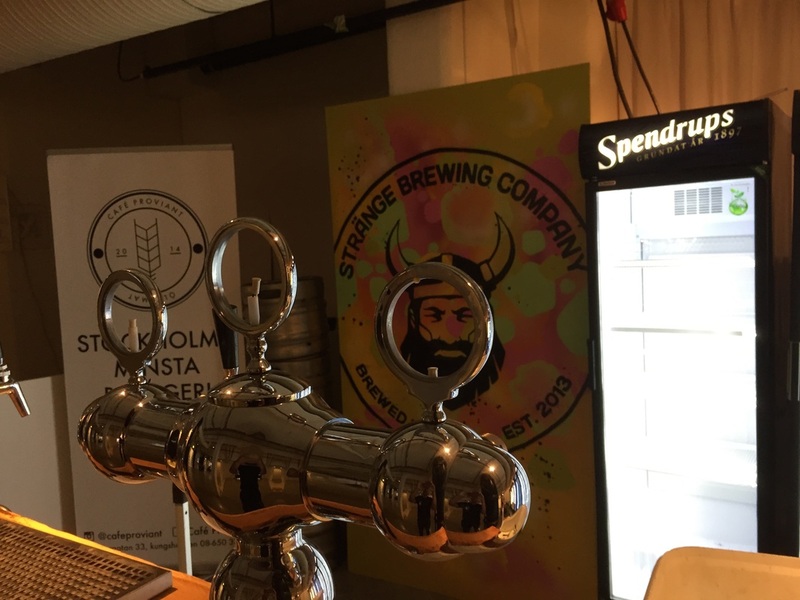 It was right in the middle to the Stockholm Beer & Whisky Festival, so we had mobile_tv taped to the taps watching the live stream. 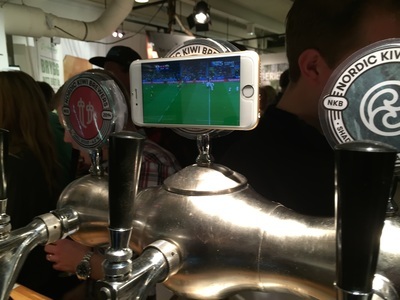 Everyone thought we were crazy cheering away behind the bar. 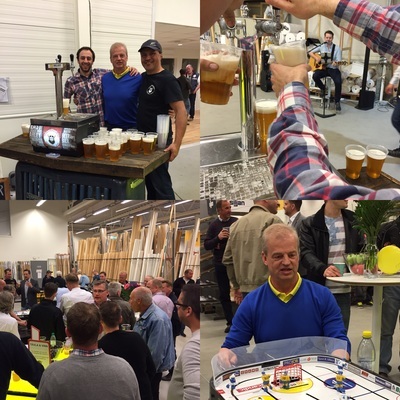 Our very first trade show, and boy was it a baptism by fire. 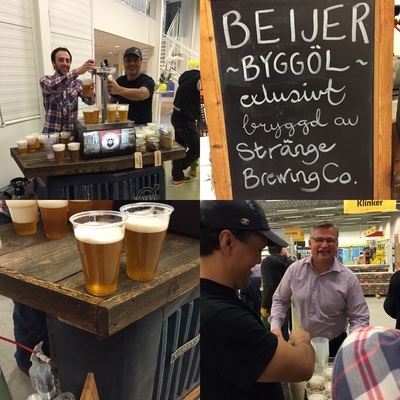 It was a fantastic experience which taught us a lot and where we caught up with old brewing mates and made a lot of new ones. We also launched our Swedish Hopped HOP QUEEN at the festival. 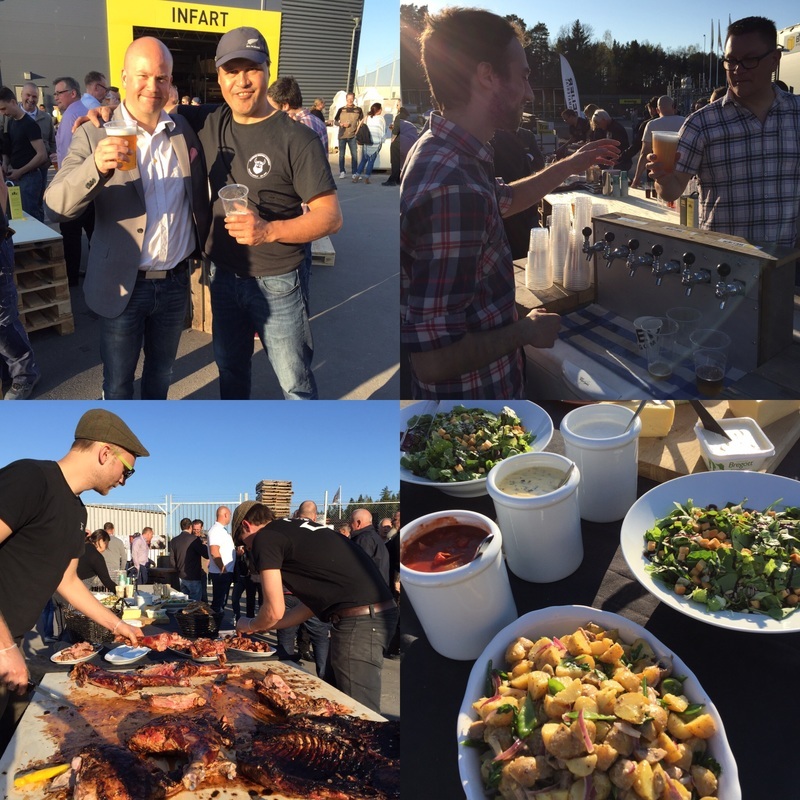 At the Food Truck Festival in Mariefred we teamed up with Gripsholms Värdshus for a day of fresh tasty beer. 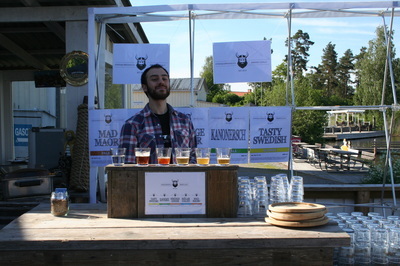 We set up our mobile bar out in the sunny outdoor bar and started serving fresh beer from our Sörmlands series. 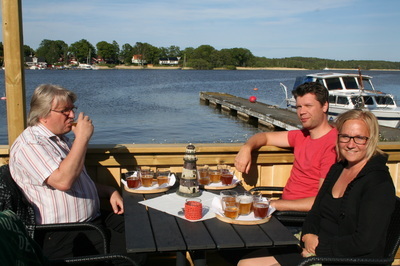 ​On the outside decking over looking Mälaren, we set up our outdoor bar and started pouring our very first beers.